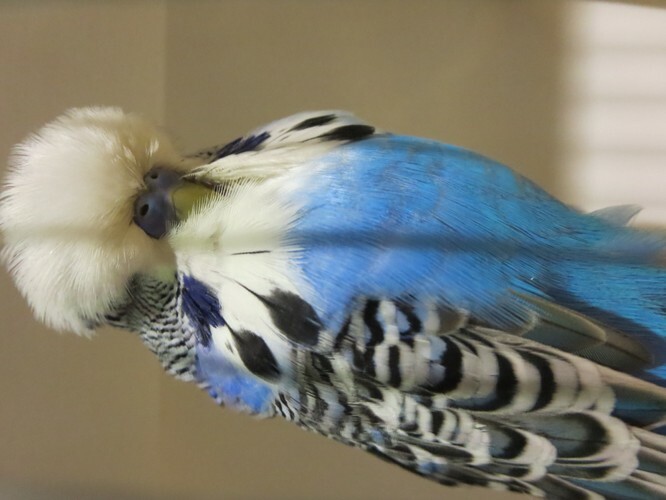 Australian National Budgerigar Championship show will see big massive, beautifully coloured budgerigars from all over Australia being judged. There will be breeders from all parts of Australia, New Zealand and Europe. See these magnificent specimens up close in the viewing area at completion of judging.